A new study done by researchers at the University of Southern California indicates that limited amounts of fasting can help regenerate your immune system. Although not eating can be dangerous, the study shows that it can also help trigger stem cell-based regeneration of a system or an organ. It can bolster white blood cell count, which in turn can help fight off diseases and infections. 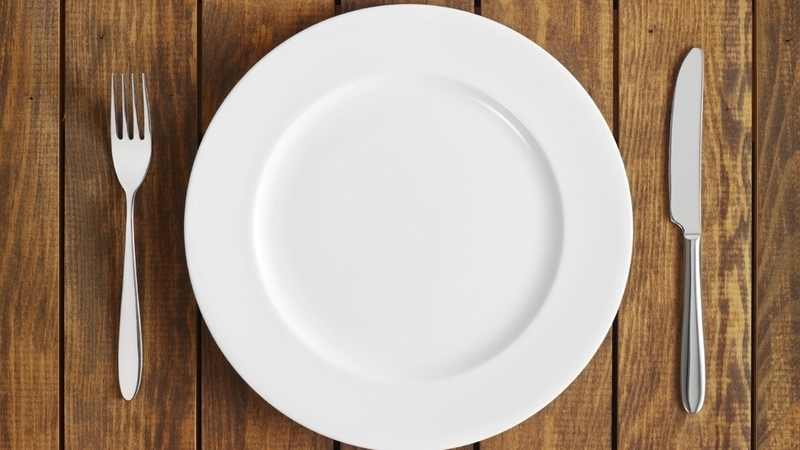 The study shows that the fasting does not need to be extreme. Instead, people will only need to not eat for two to four days out of every six months. The effects can be helpful, if not life-saving, to people undergoing chemotherapy, the elderly, or other groups of people who have poor immune systems. On top of that, the researches also learned that fasting for a fully 72 hours can also guard the body against some of the toxic effects of chemotherapy. However, people with eating disorders or people who are underweight should not try fasting. In those cases, in may actually cause more harm than it does good. For those of you who might want to try this, remember to not fast for more than two to four days every six months, or else you may experience adverse side effects. Do you have a link for this study?